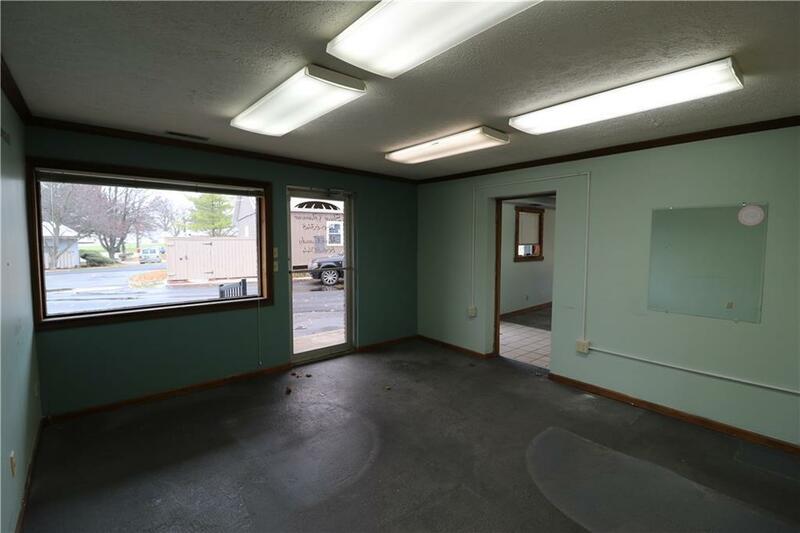 Commercial space at 1.00/sqft! This is almost too good to be true. 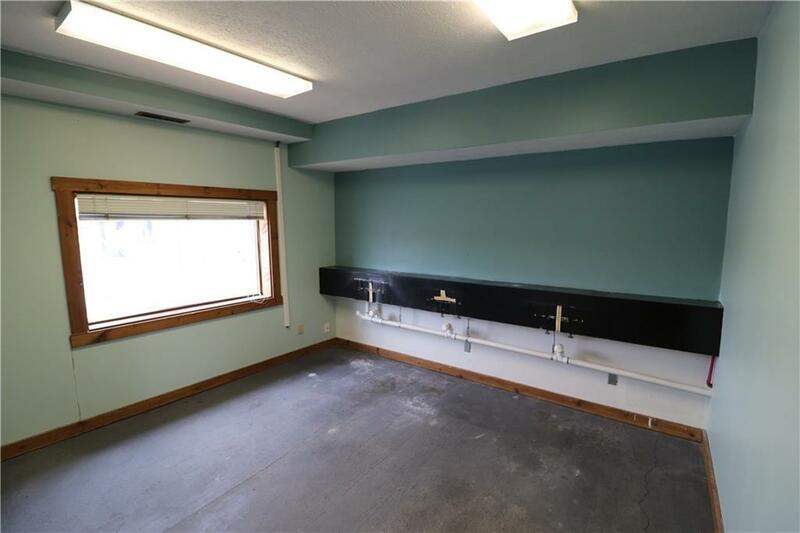 Landlord will tidy up with paint and flooring once under contract so that you can make it "your space". 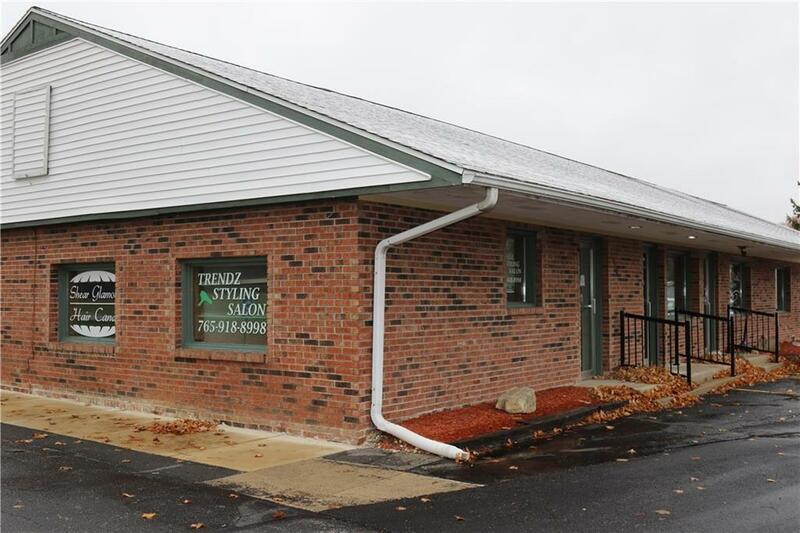 Previously utilized as a beauty salon and has plumbing for wash basins intact. Suite has two entrances and 4 distinct rooms with restroom facility. Gas forced air w/ C/air and electric water heater. Curbside parking for your clients makes for convenient access regardless of your business use. Tenant is responsible for: gas, electric and liability. 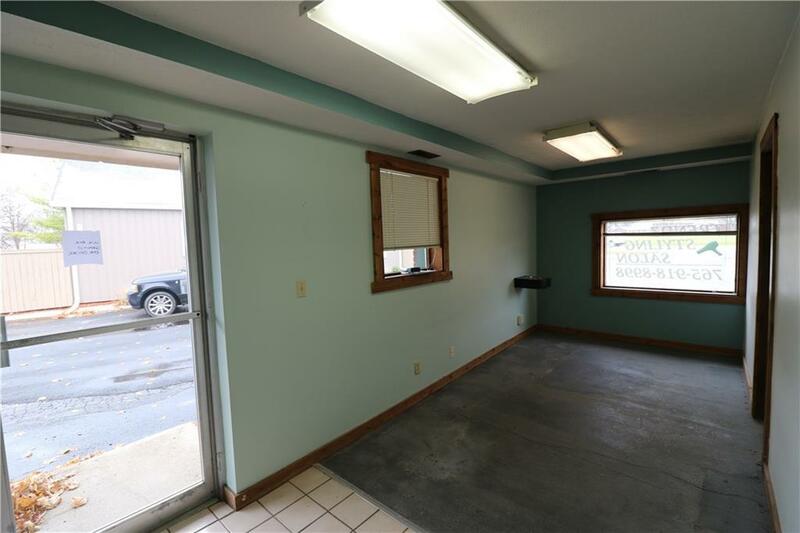 Landlord will manage the city water/sewer taxes and insurances expenses.